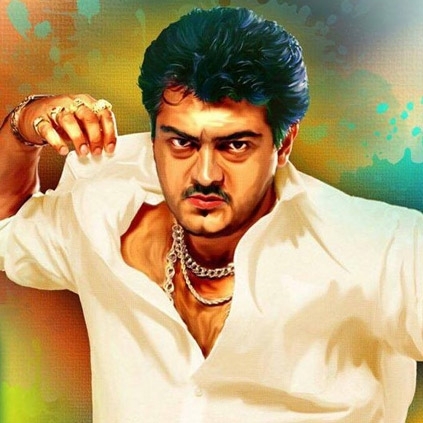 Dheena was a path breaking film for Ajith, majorly because it got him the moniker Thala. Since then, Thala has become a household name. But not many actually know from where the Thala tag was inspired from. Recently in a discussion at BOFTA, AR Murugadoss revealed how he arrived at the Thala tagline for Ajith. “I once had a roommate called Mohan who used to hang out with few goons. So once Mohan narrated a murder incident where one thug was reluctant to kill a man and then another ruffian asks the reluctant thug to move aside saying ‘nee thallu THALA, naa pathukaren’. That gave me a spark. What is Thala? It looked fresh, why not use it for my film. During that time, I was working on Dheena script and I eventually used it in that film. So, now we all know the origin of Thala! People looking for online information on Ajith Kumar, AR Murugadoss, Dheena, Thala will find this news story useful.